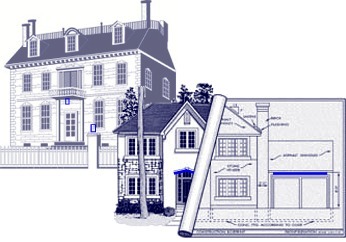 Unique, Exclusive, Energy Efficient, and a complete design luminary provider for over 22 years! Be it a singular restoration project replacing or upgrading existing Historic Lighting or a complete new site multi luminary determination with custom low voltage electric.....or decorative exterior auto ignition gas flame, you have finally found us…welcome! How can we help you right now! Learn what types of lighting styles were used in my structure based on the year built or estimated period originally constructed. I know what I need in period to contemporary lighting products and desire to view custom organic samples available to purchase right now. My project does not speak a period look, and my need is for a craftsman free form energy efficient design. A Guaranteed Lighting determination, meeting exact lighting requirements in compliance with local energy codes. 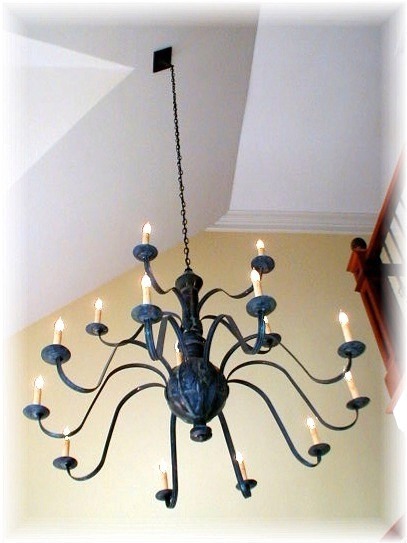 Custom Lighting options that are exclusive to my architecture and highlight interior or exterior features in my project.